Eight days got nothin' on us. Living in a dorm without easy access to a kitchen and pantry makes it hard to accommodate the strict Passover diet. However, armed with a little creativity and your own personal box of matzah, you can make some delicious meals out of dining hall ingredients and keep kosher for Passover (aka K4P). 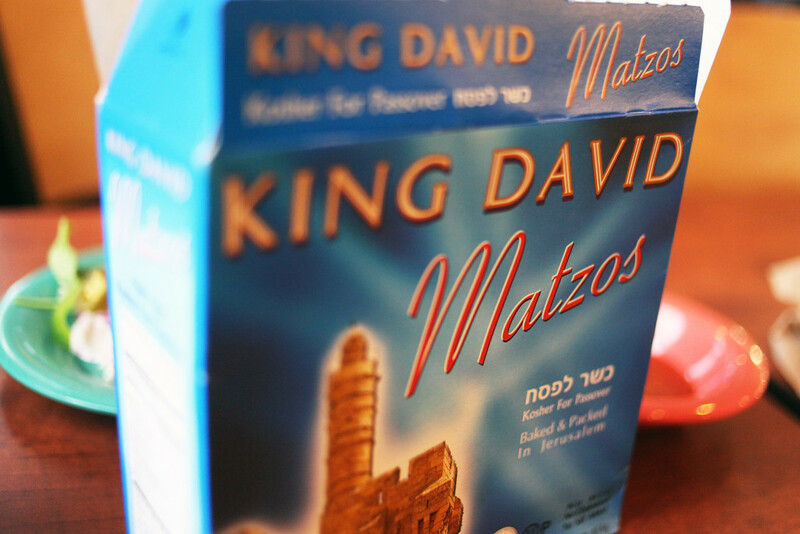 To guarantee your dining hall hack—Passover edition—is successful, always begin with a box of matzah (this can be bought at any grocery store). 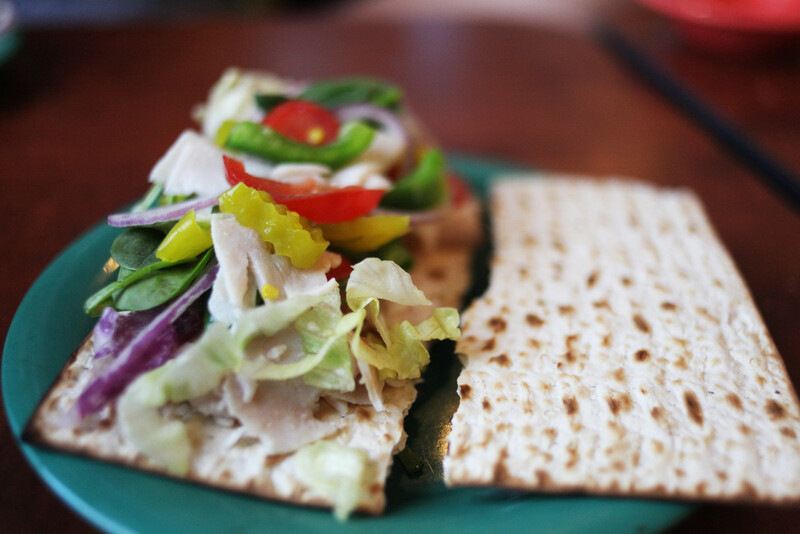 Though some dining halls may provide matzah, it’s beneficial to have your own. 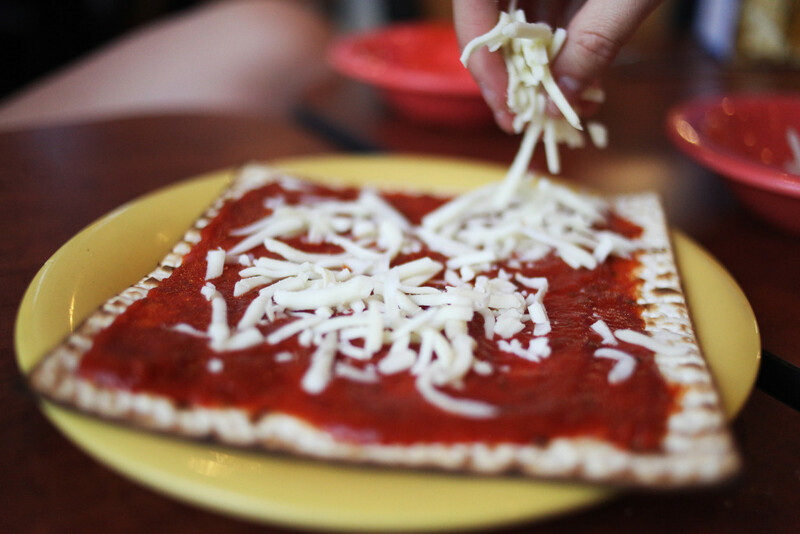 Everyone loves pizza crust so going without it can be rough, but go up to the pizza counter and ask for a bowl of sauce and a bowl of cheese, and, “Presto!” You have the ingredients to make your very own, lunchable-style, matzah crust pizza. Unfortunately, there are very few cereals you can enjoy during Passover, but luckily there are many K4P breakfast options. 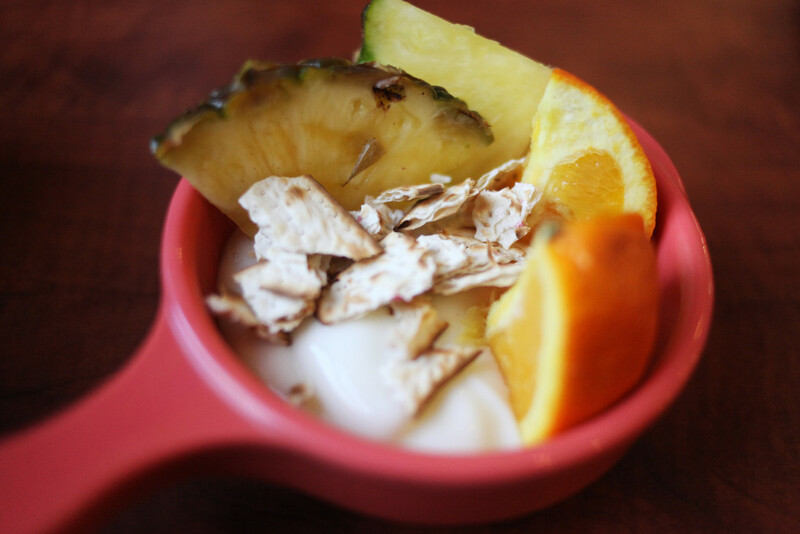 If you want something on the healthier side, the dining hall serves yogurt every morning, and you can add fruit and even a little crunch to it by crumbling up some matzah granola. 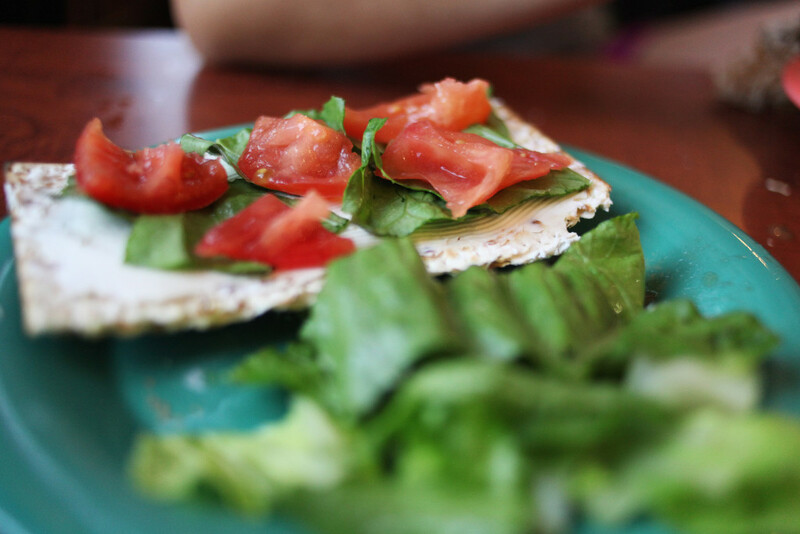 For a twist on the classic bagel and shmear, just spread some cream cheese on matzah, and layer it with lettuce and tomato for a K4P breakfast. It is easy to get tired of matzah, but fortunately the dining hall provides plenty of other options that allow you to take a break. 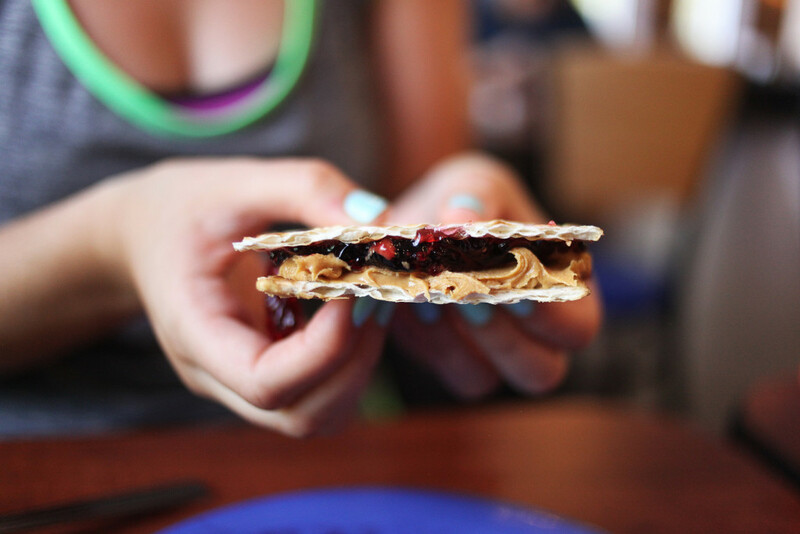 This speaks for itself, and the dining hall always has peanut butter and jelly. The dining hall often has sandwich and deli options, so simply ask for all the fixins without the bread and make your own matzah sandwich. This option is only kosher-ish though, as the meat itself isn’t kosher. If you wish to observe further, just follow the next few tips. The dining hall always has salad options with plenty of toppings, the fish of the day, various soups, potatoes and vegetarian options. Plus, there’s an omelet station and hash browns for your breakfast fix. Essentially, Passover is a really great excuse to eat super healthy for about a week, so go for it. Eat tons of fruits, veggies and quinoa (it’s true, quinoa is officially K4P). 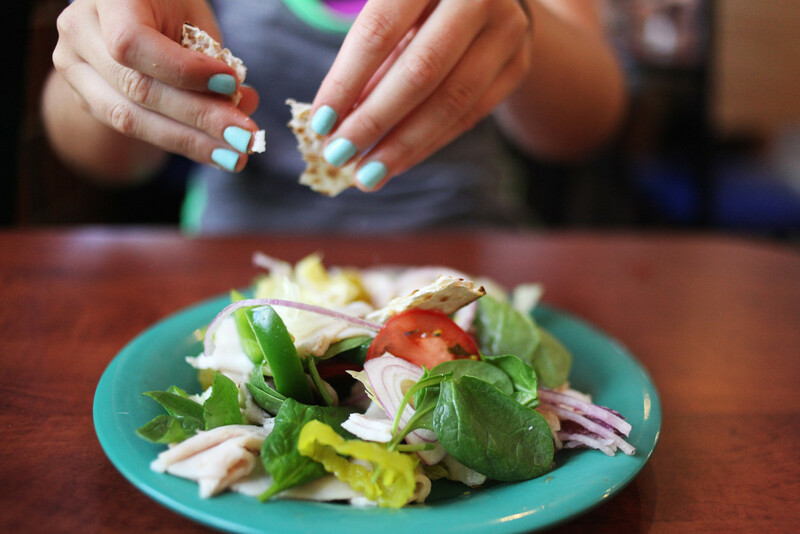 Skip the juice cleanse and enjoy the beauty of the Passover diet. Looking For More Passover-friendly Food Options?